At an archeological dig the Doctor & Romana discover a Movellan buried in the ground. As if finding the Daleks foe wasn’t strange enough, there seems to be something even more disturbing on the loose and it appears to be of Movellan making. Ok, that’s not a great synopsis; but it’s one of those where you don’t want to give the game away. What I will say is I loved this one. Tom Baker gets to play the Doctor playful and foreboding in equal measure and without at anytime feeling like one doesn’t fit the other. Lalla Ward, as she has in a few of the recent 4th Doctor adventures has this lovely acidic sense of humour as well as putting the Doctor back in touch when he gets too out there and silly for her liking. This is their relationship at its best. 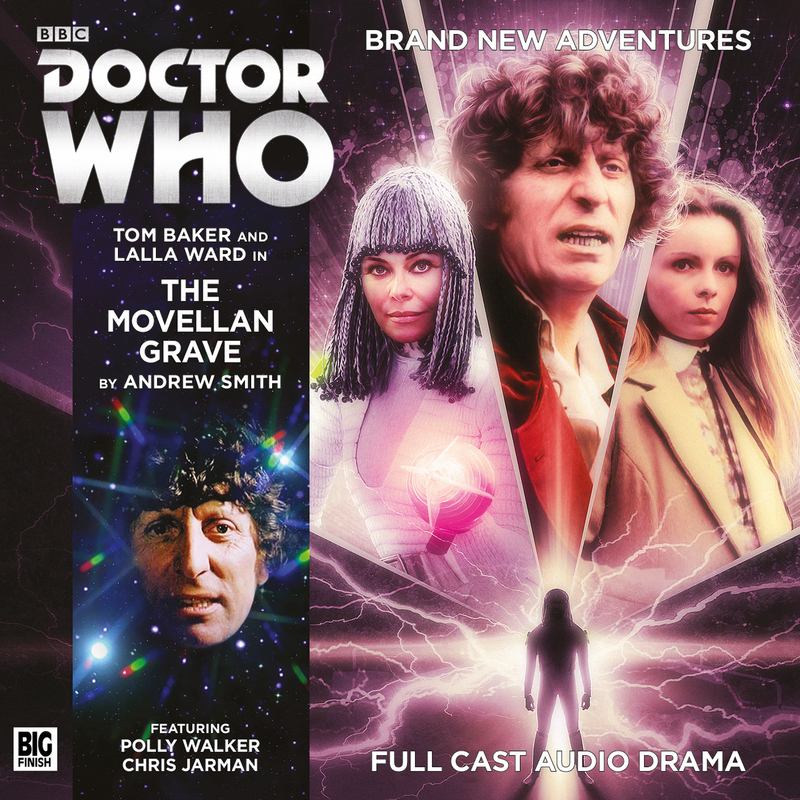 Polly Walker plays the Movellan perfectly and it seems so in keeping with the race we know from their TV adventure. Chris Jarman is also great, but again, spoilers! In fact the Movellans were a great choice for a TV race that should have been revisited. Strange it should come at the same time as we also got a glimpse of them on TV this series. Nicholas Briggs as director pitches the characters and performances nicely. It’s pacy and engaging as a story but really it’s a simple premise done very well. Maybe some of the writing is more modern in style, but this could totally be a 4th Doctor story of the time. So forgive me for keeping this short and sweet, but you really have to experience this one spoiler free! 10/10.